James Burton is a legendary guitarist and has been a defining character in rock and roll history since the fifties. 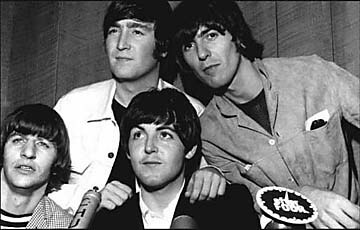 He served as the lead guitarist for Elvis Presley (who was a big fan of Burton's work) from 1969 to Elvis' death in 1977. Throughout his career, he has also played with notable musicians like Emmylou Harris, Gram Parsons, John Denver, Elvis Costello, and Roy Orbison. In 2001, Burton was inducted into the Rock N Roll Hall of Fame. One of his three Pink Paisley Fender Telecasters is on display at the Hard Rock Cafè in Memphis, TN. 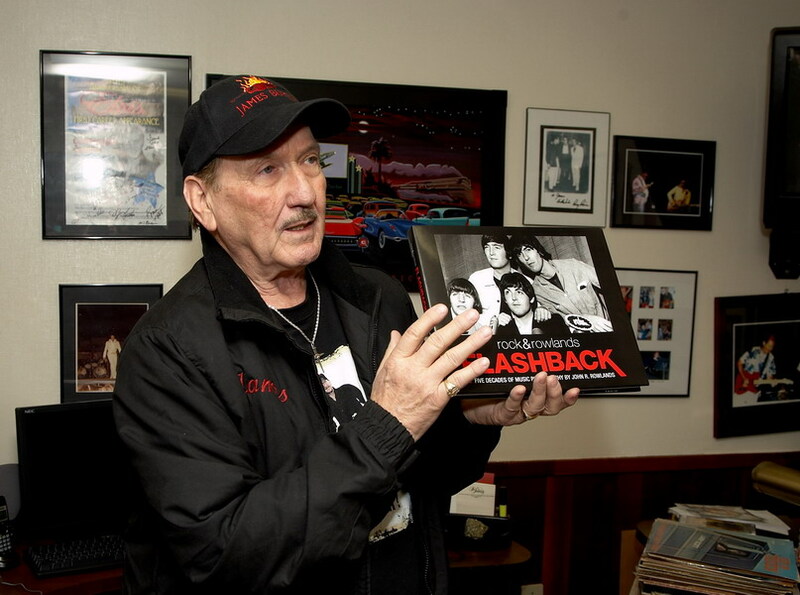 Burton is featured in Rock & Rowlands Flashback; below, he is pictured with the book.